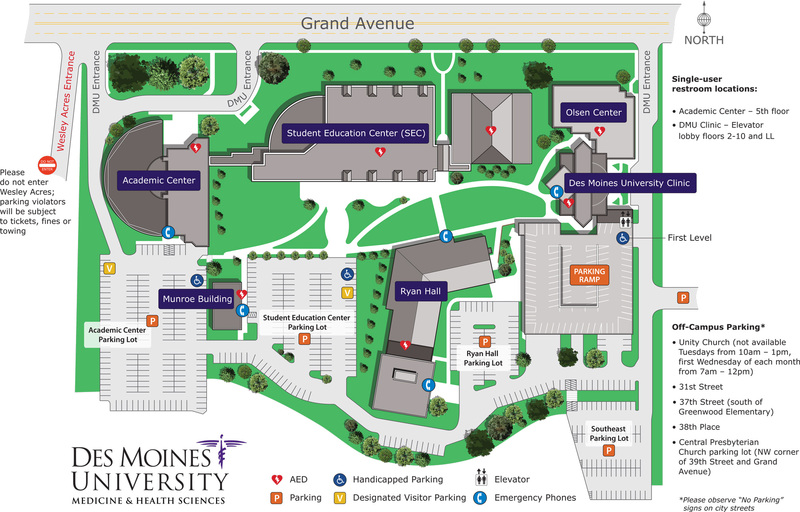 Stroke Camp is an elective course offered to the Doctor of Physical Therapy (DPT) students at Des Moines University. During the camp, individuals post-CVA receive intensive physical therapy treatment delivered by DMU DPT students and Drake University Occupational Therapy Doctorate (OTD) students under the supervision of faculty and clinician volunteers. Join the camp for a day (or more!) as a supervising therapist! In addition to benefiting patients with stroke, you will make an invaluable contribution to DMU DPT students and Drake OTD students who are eager to learn and practice. You also can earn up to four continuing education hours. Encourage your clients with stroke to register for this free program. They’ll work with a team of DMU DPT students and Drake OTD students, faculty and supervising clinicians who will plan therapy sessions customized to meet their needs. Each participant will also receive a post-camp home exercise program. Intensive, individualized physical therapy can help stroke survivors improve their gait, balance, strength and dexterity. That’s the purpose of Des Moines University’s annual “stroke camp,” hosted on campus since 2012 by DMU’s DPT program. Watch the video below to learn more. During the camp the participants will participate in a one-hour group exercise and/or tai chi lesson and/or instruction in weight supported treadmill training led by the course instructor.